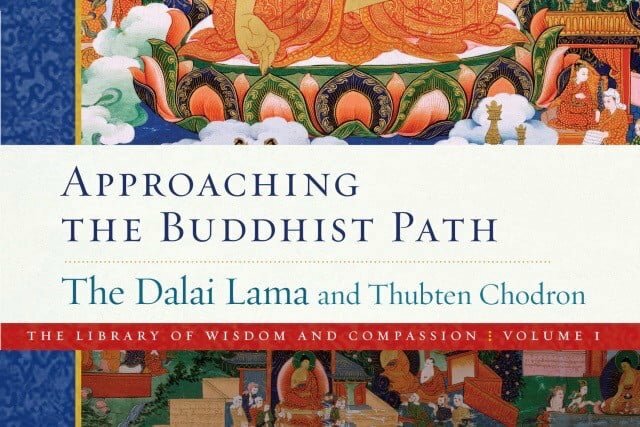 In “Samsara, Nirvana, & Buddha Nature,” His Holiness the Dalai Lama and Ven. 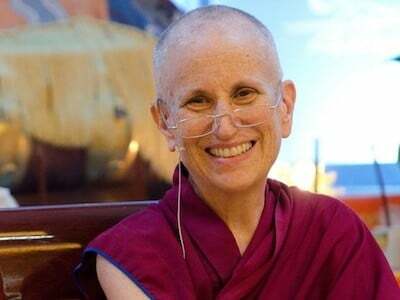 Thubten Chodron detail the vast potential of our own minds. Join Ven. Chodron for this public talk based on the new book. 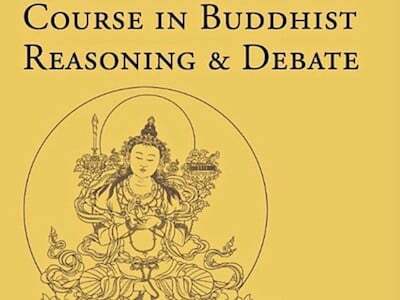 The talk is co-sponsored by American Evergreen Buddhist Association and Dharma Friendship Foundation.